What remains of what was once regarded as the largest White Oak tree in the Country. 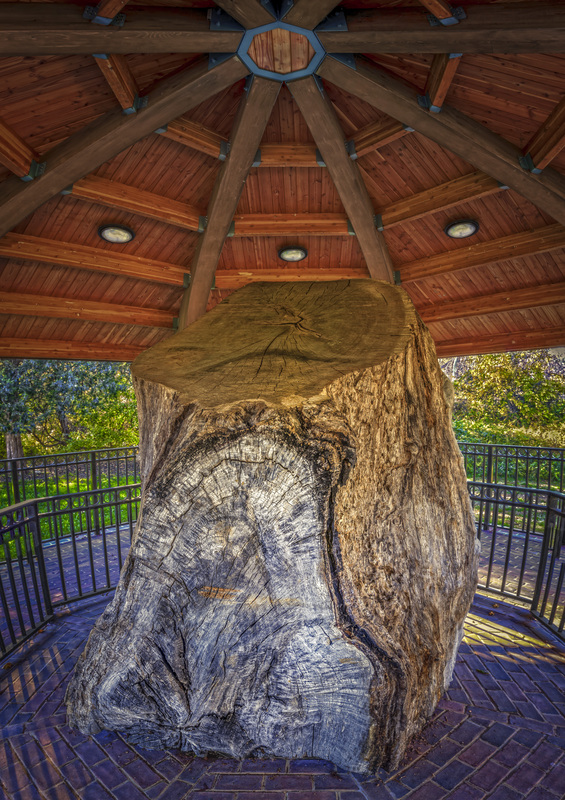 Standing some 96 feet tall with a base of almost 32 feet, the Wye Oak or “Quite Giant” finally succumbed to time in 2002 after standing sentry near the Choptank river for more than 400 years. HDR from three exposures with 2 ev. spacing.